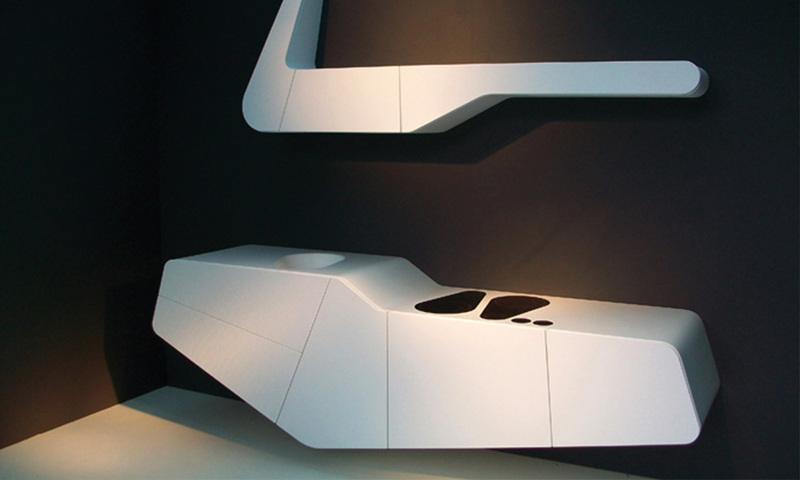 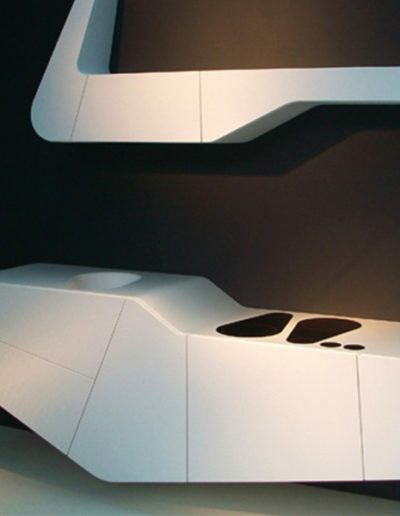 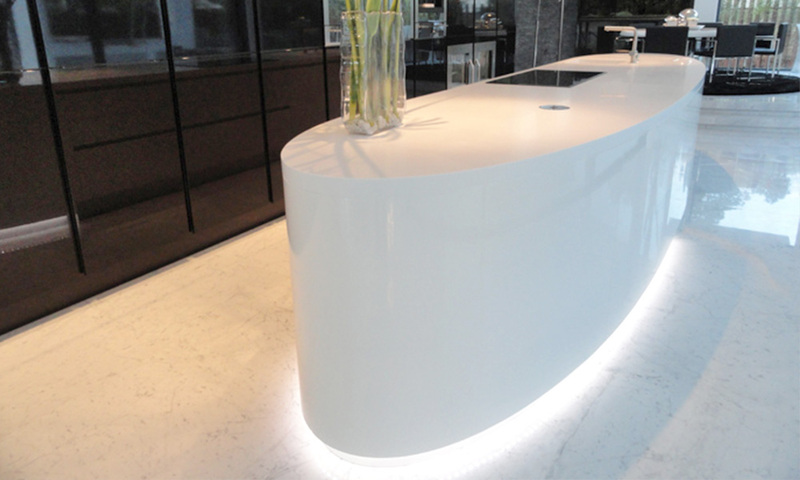 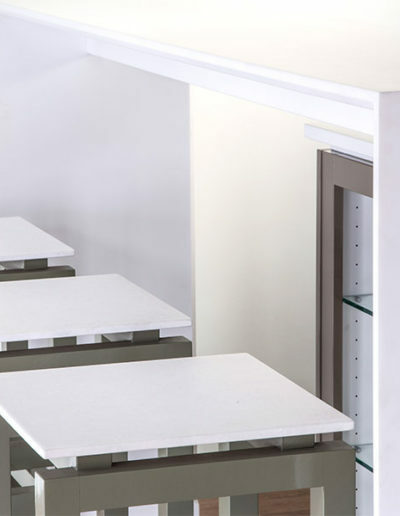 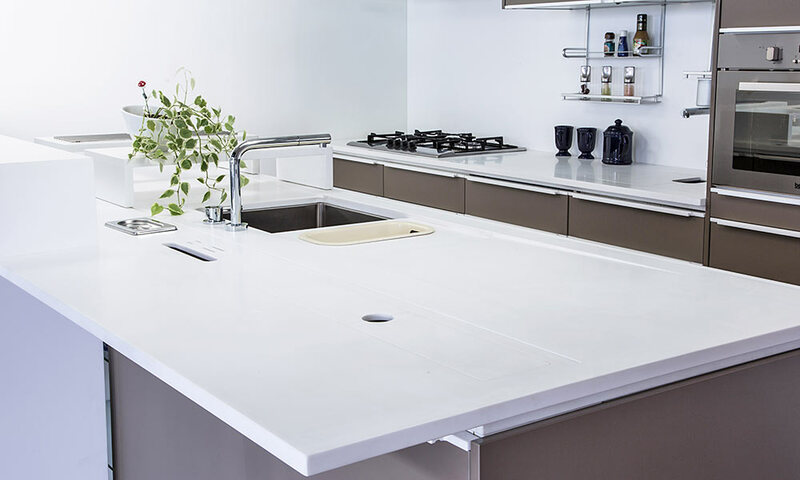 Hanex® Solid Surfaces is a hygienic material that is resistant to moisture, pollutants and bacteria, making it easy to clean and maintain. 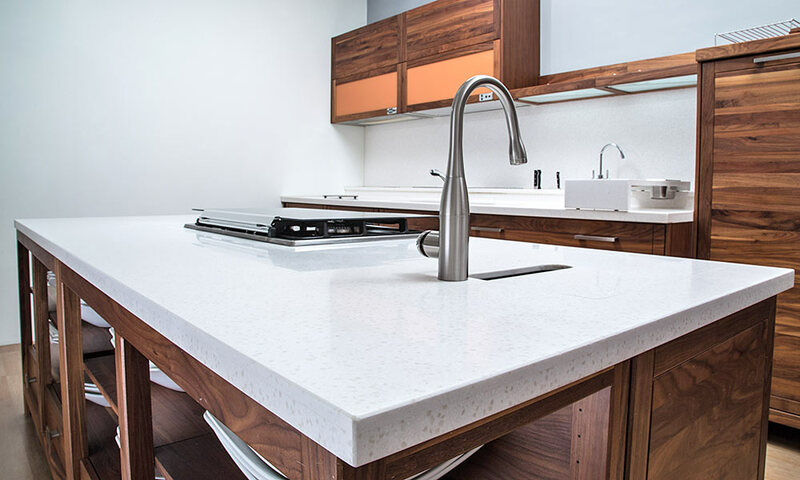 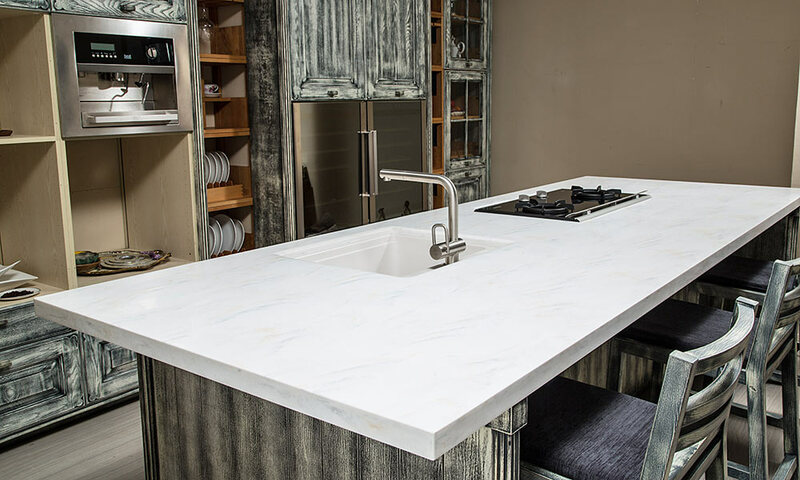 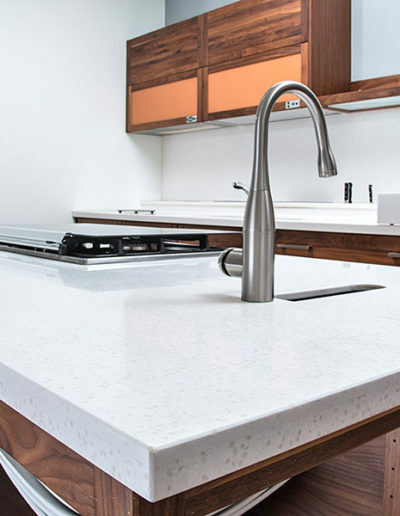 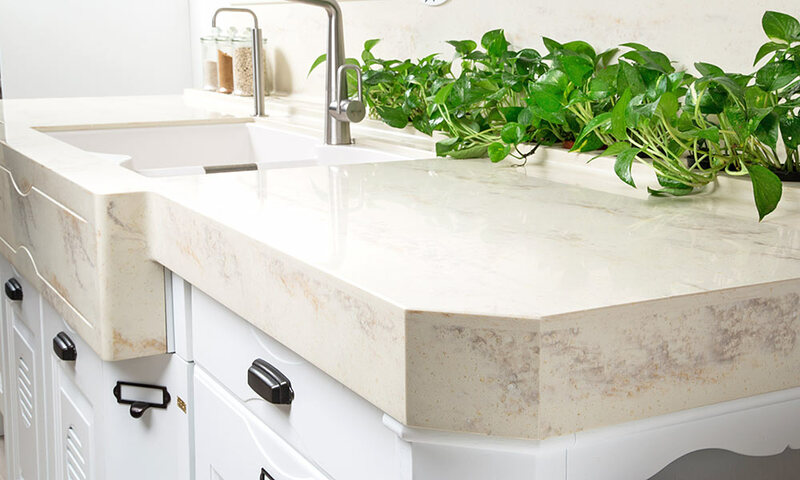 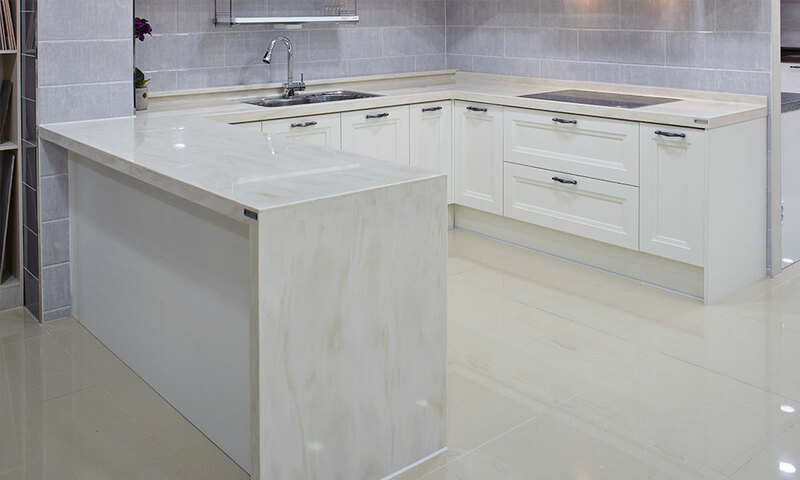 Combined with it’s scratch and stain resistance, HANEX® is ideal for all surface applications in your kitchen, bathroom, or elsewhere in the home. 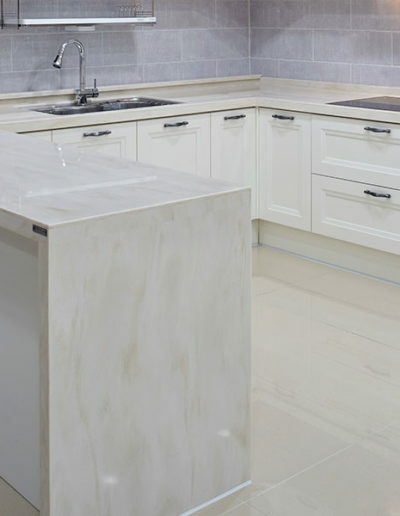 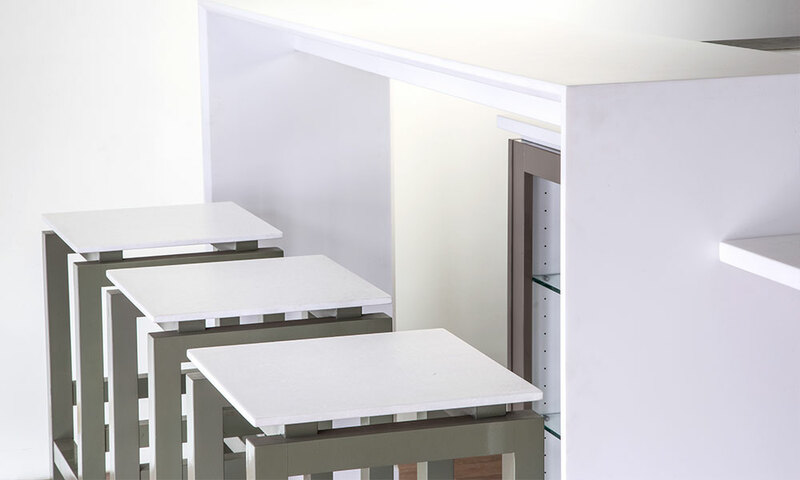 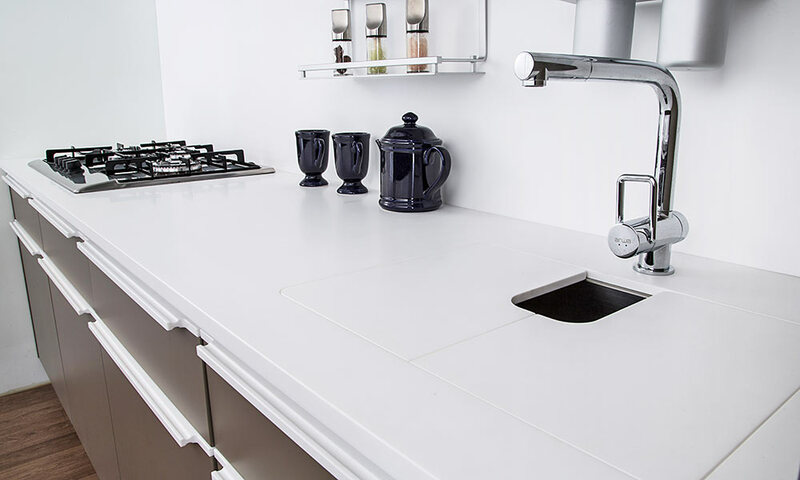 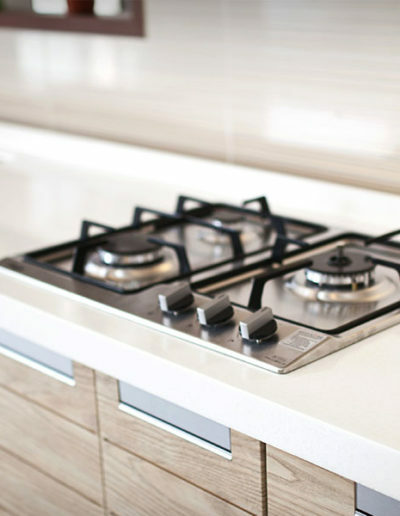 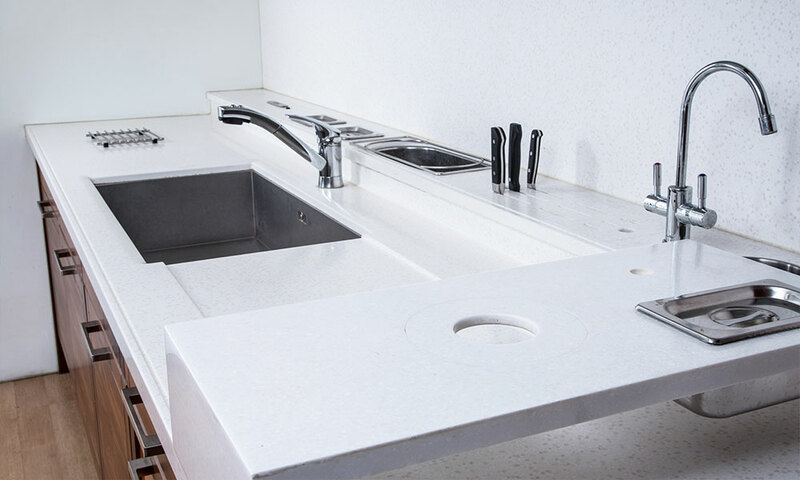 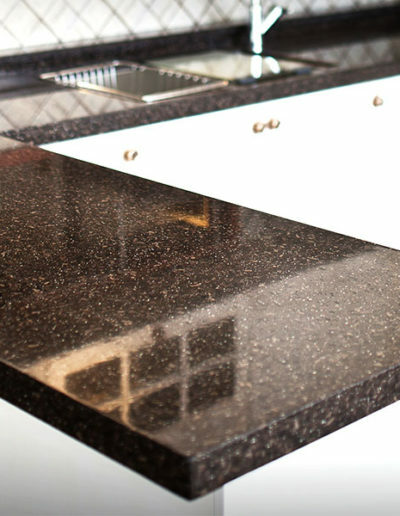 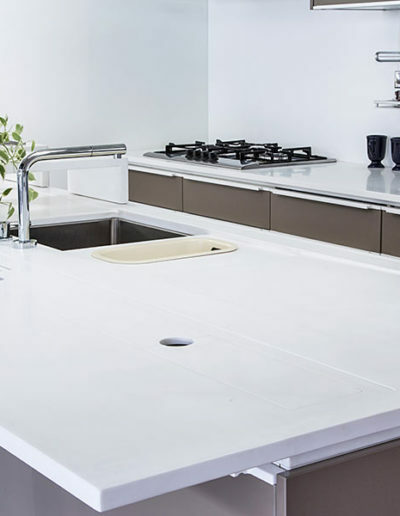 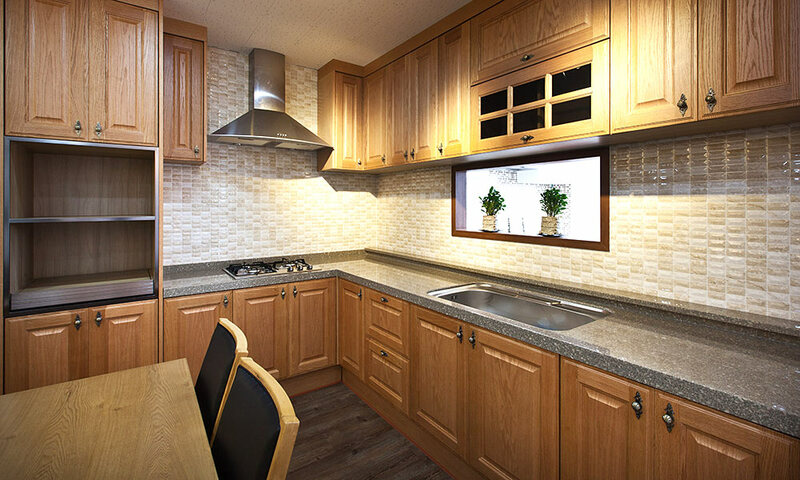 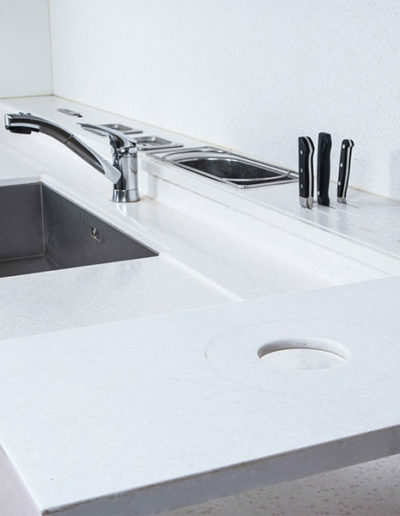 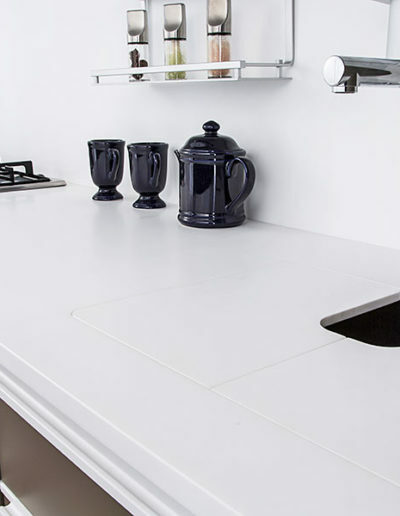 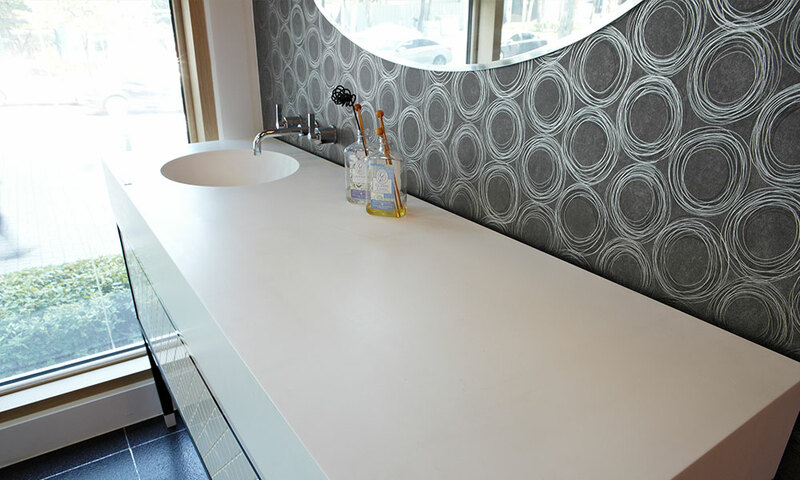 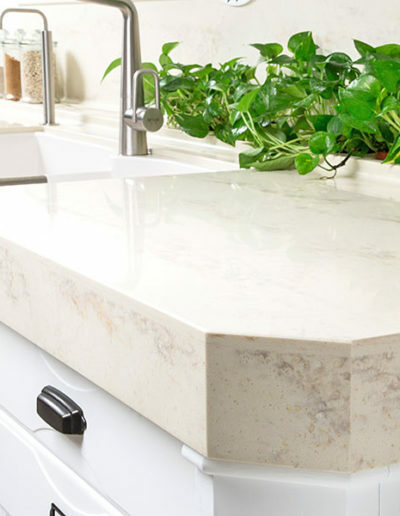 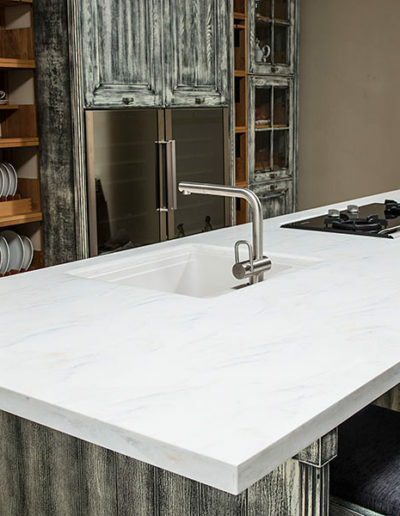 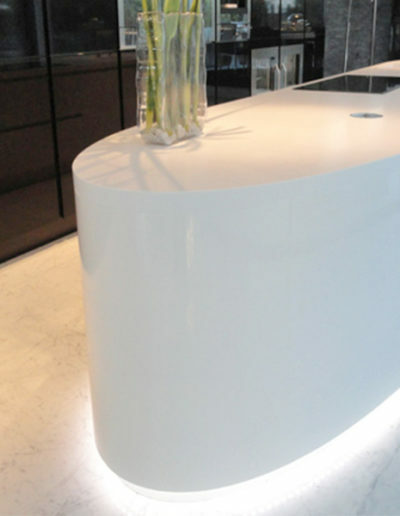 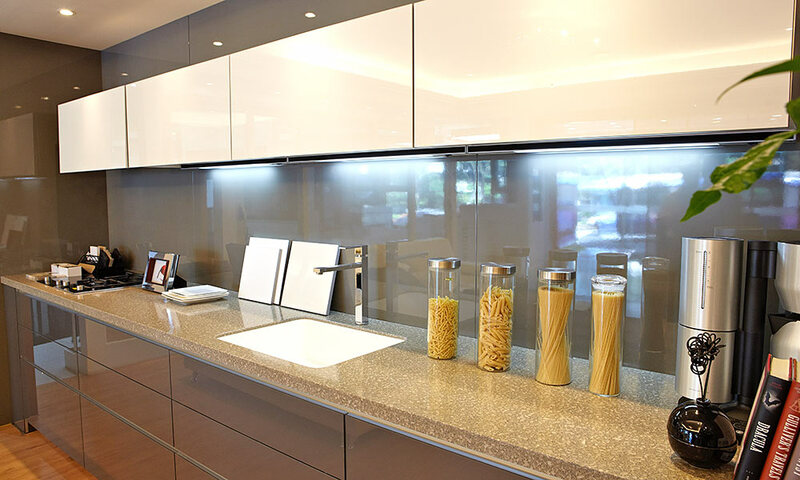 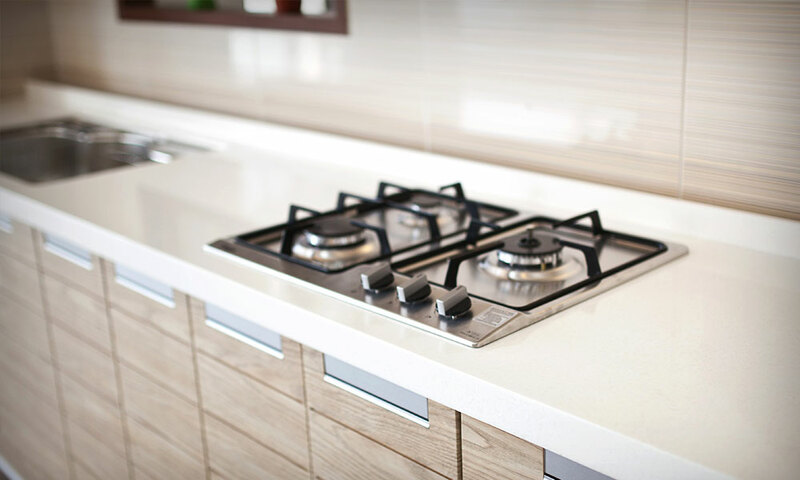 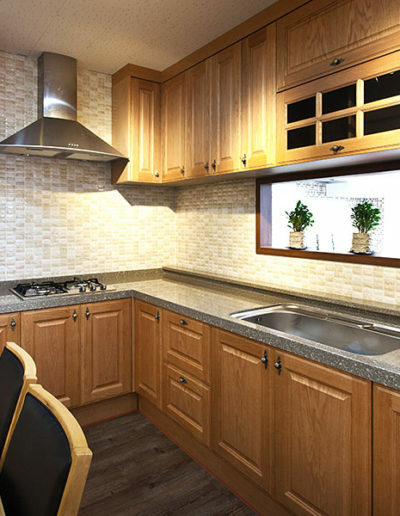 HANEX® is mainly used for kitchen benchtops because it is hygienic, stain-resistant and easy to clean. 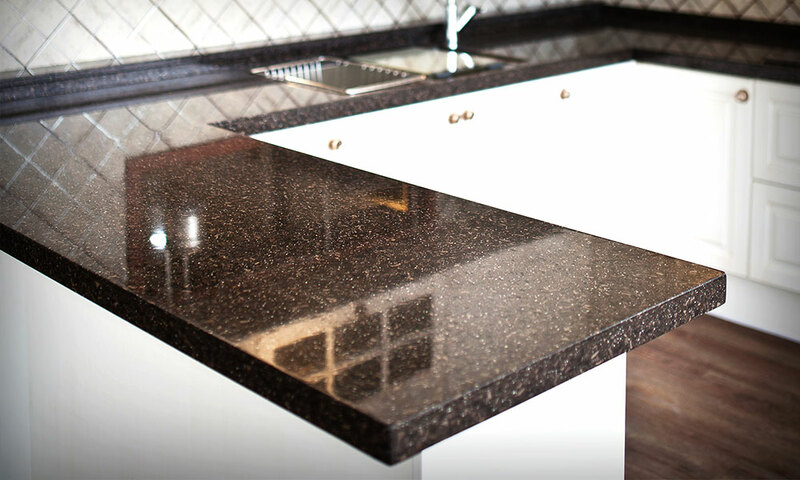 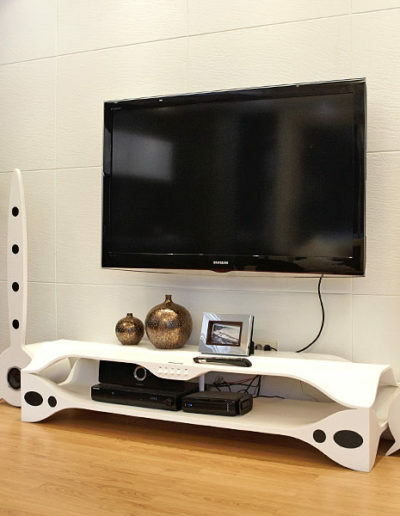 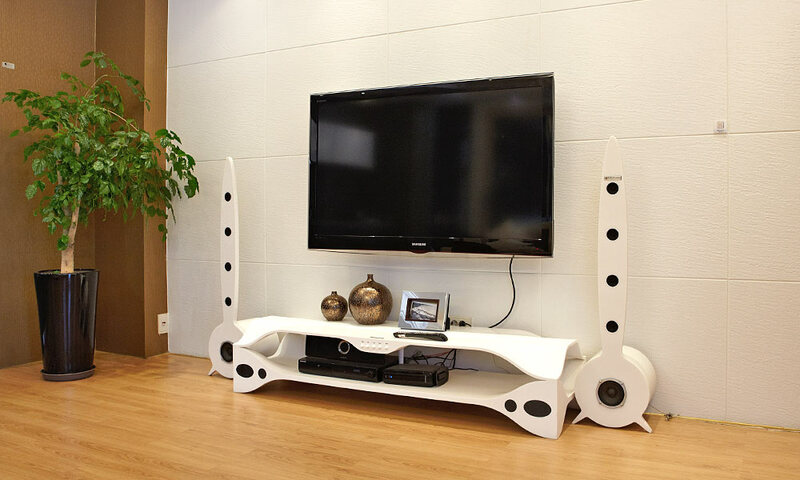 With periodic maintenance, it maintains original beauty for years and stain can be removed easily with a damp cloth. 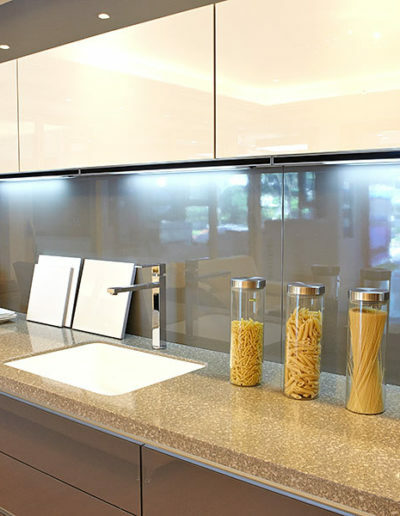 Also, it is certified by NSF 51, which is for food preparation area. 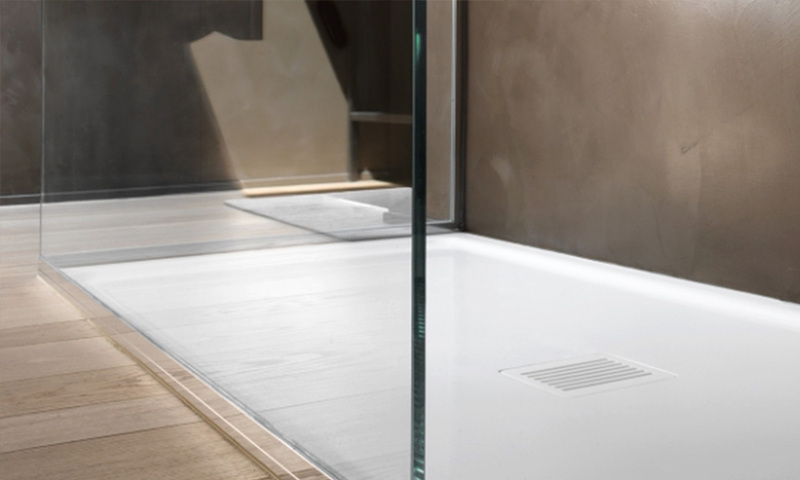 You can keep bathroom clean for long time thanks to waterproof feature of HANEX®. 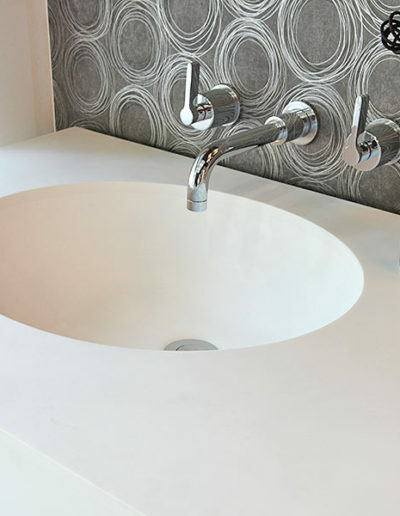 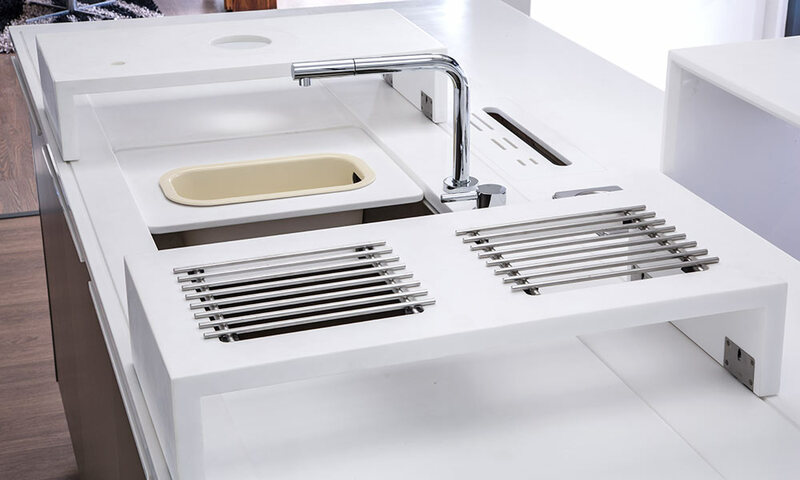 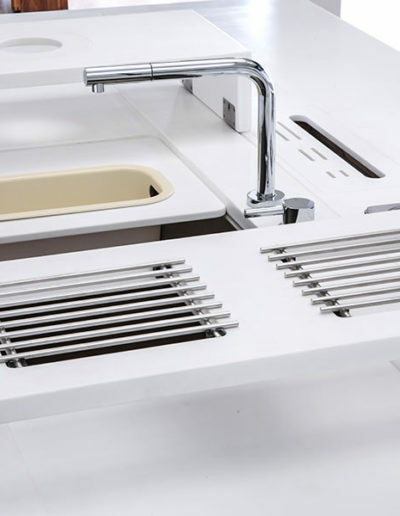 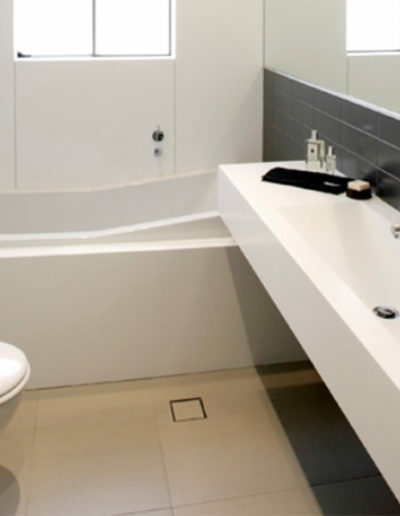 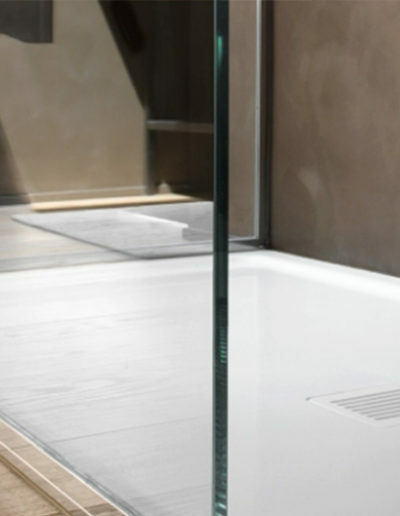 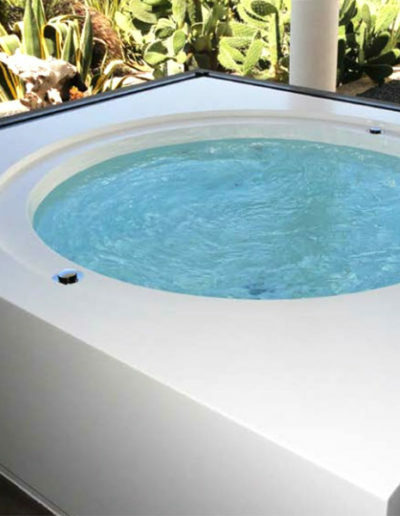 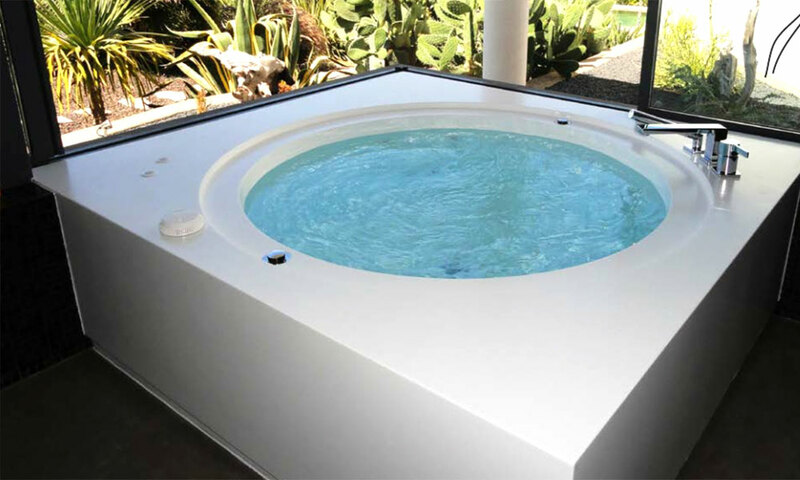 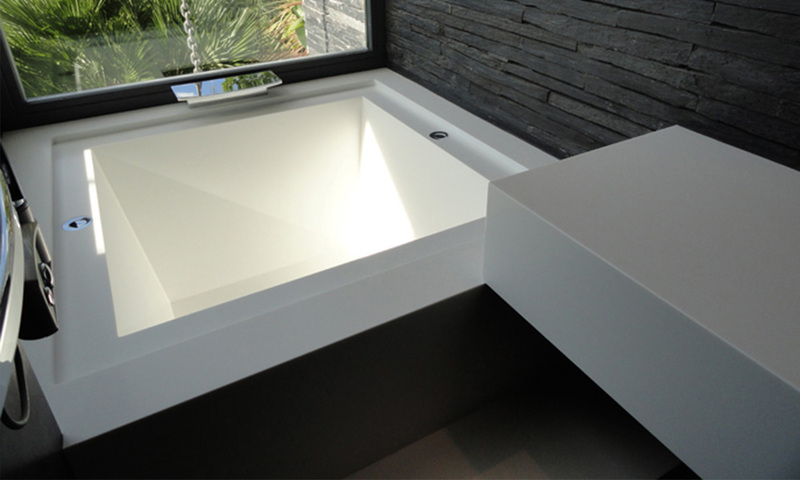 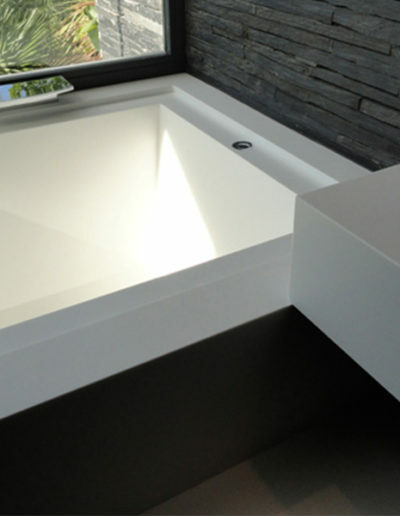 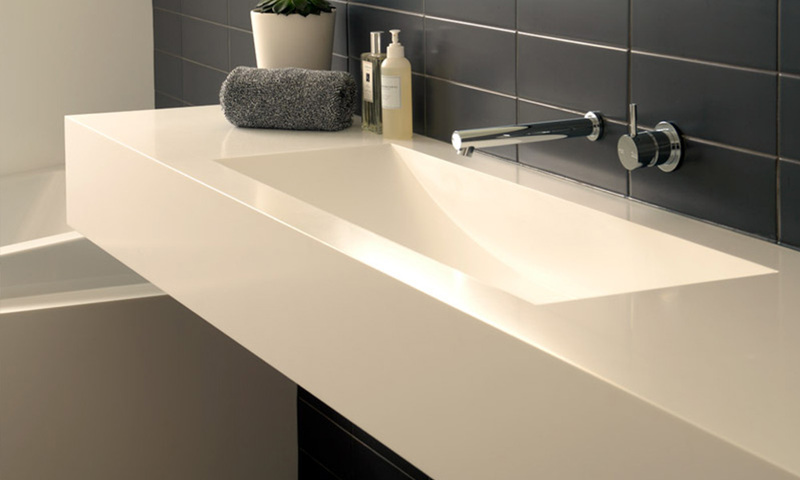 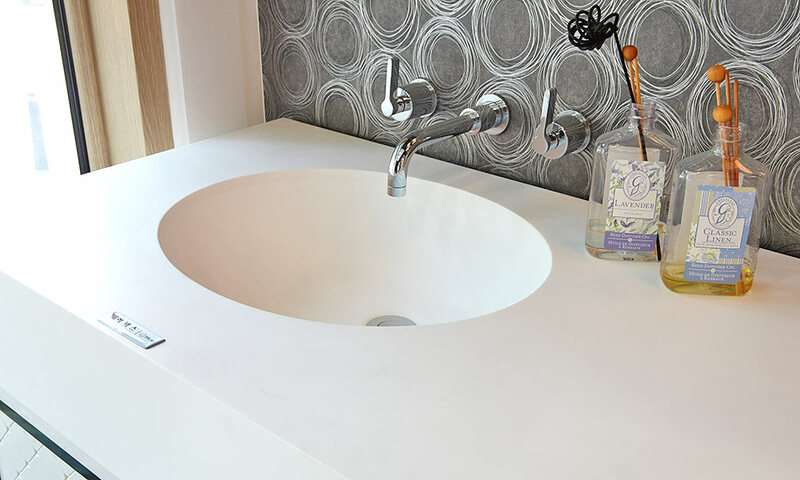 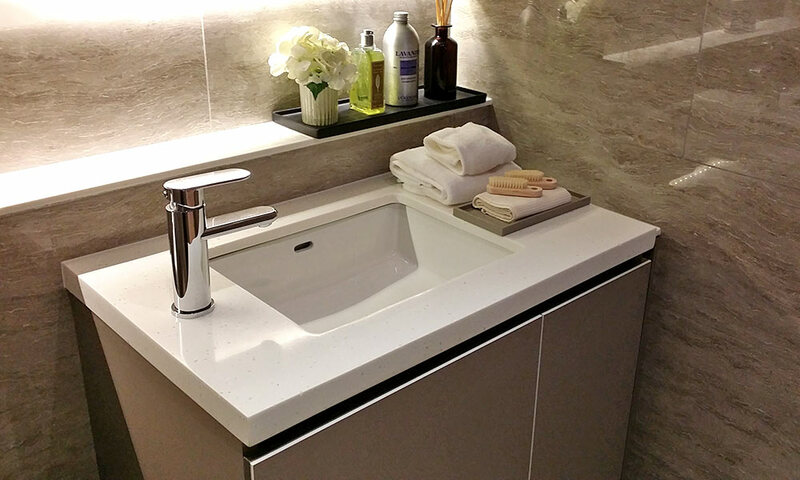 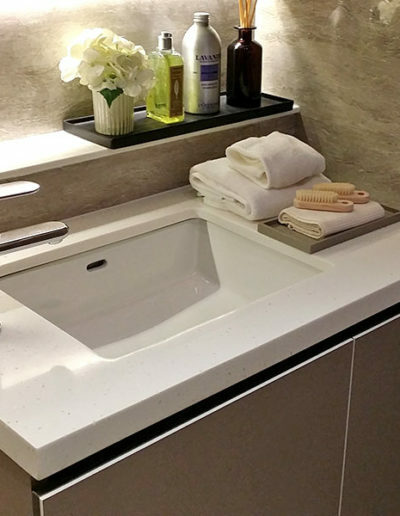 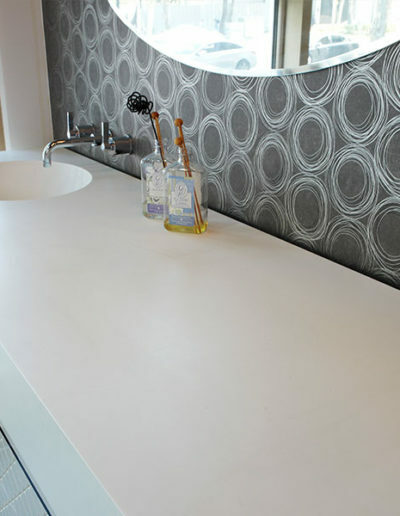 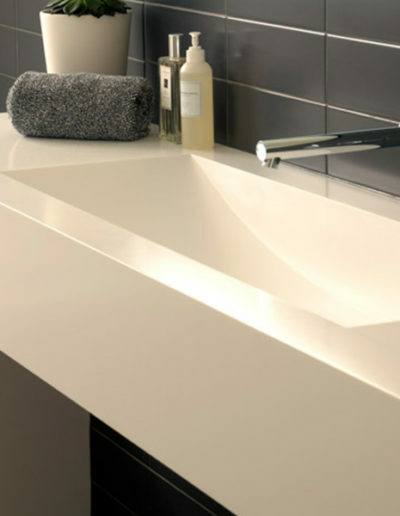 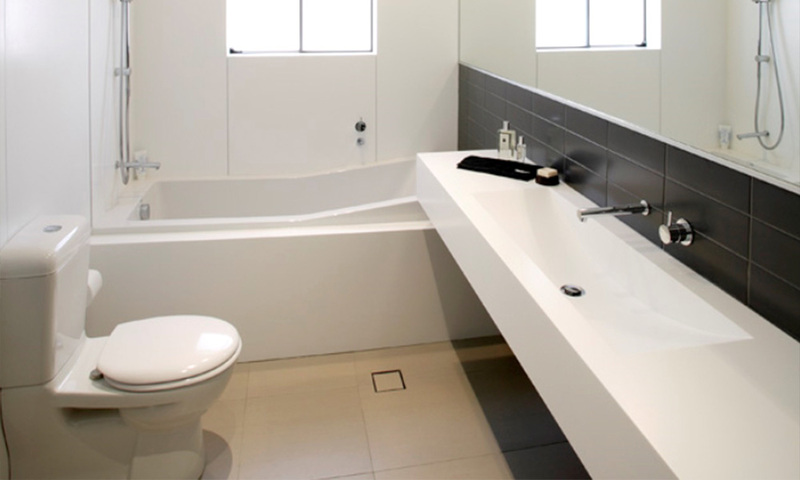 We offer various type of sinks and basins which add more beauty to your bathroom.